How to Get Pre-Approved for a Personal Loan, How to Get Pre-Approved for a Personal Loan….Worries, Worries, Worries! Don’t worry about this, dear friends: This is what we’re about to talk about next. If this phrase has been burning in your minds lately, then let it do so no more as you’re about to get some great, relevant ‘starter information’ that can help. Don’t stop reading until you’ve made it through to the end, please. Every sentence will be well worth your time….. It all starts here — nothing more, nothing less. This is, as a matter of fact, the primal grounds from which we begin the entire process, kicking things into gear from there. 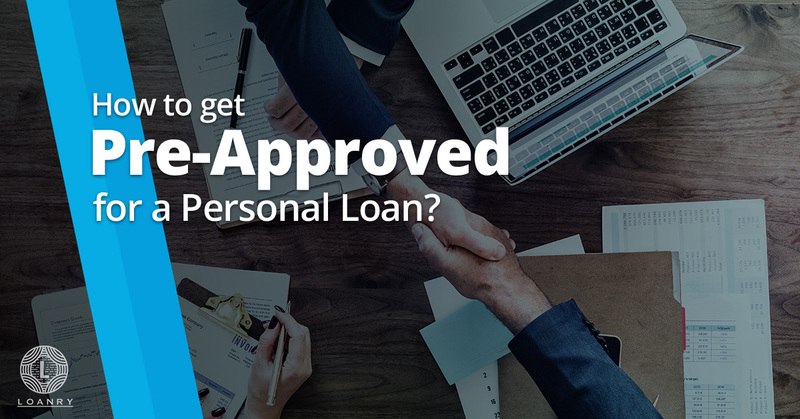 And for that, we can even give you an idea of how much personal loan lenders offer, while assessing your salary, income and other details first, as you decide. When seeing how much you might want to borrow, it can be a good idea to look over how much you’ve been pre – approved for, carefully and taking your time, first. If you’re not sure on the final amount, before taking a loan, then give it some time to think it over properly with your spouse or other loved ones. It’s never good to make a rash decision based on impulse. And 90 % of the time, when you sign a loan agreement, you become “locked into” that agreement’s full contract terms. That can be in about a year or longer — or, if you pay everything back early, perhaps sooner. 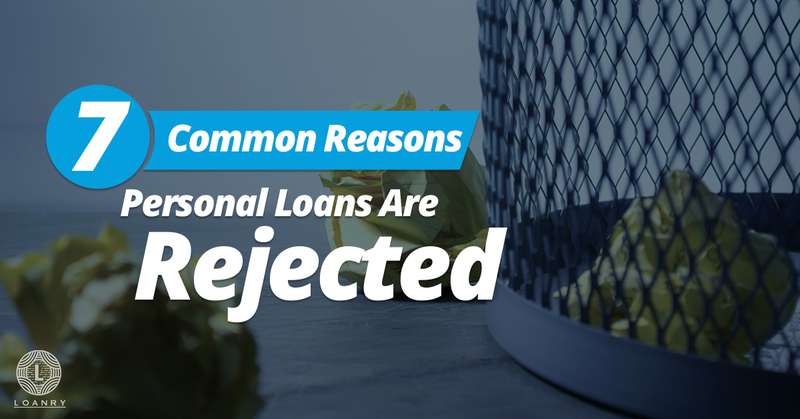 Also consider your reason for borrowing. And assess what is a need and what is a want. In other words, what do you truly need to spend this loan on, and what is merely a luxury or something you just want without truly needing? Cooperation is key, of course, and I mean that on all levels when working with a lender. Your credit score is not the only thing these people are going to pry their nosy fingers into. At this stage, consider your entire financial life — past, present and potentially future — nothing less than an open book. And don’t appear to hide any intentions. Be upfront, and relax. 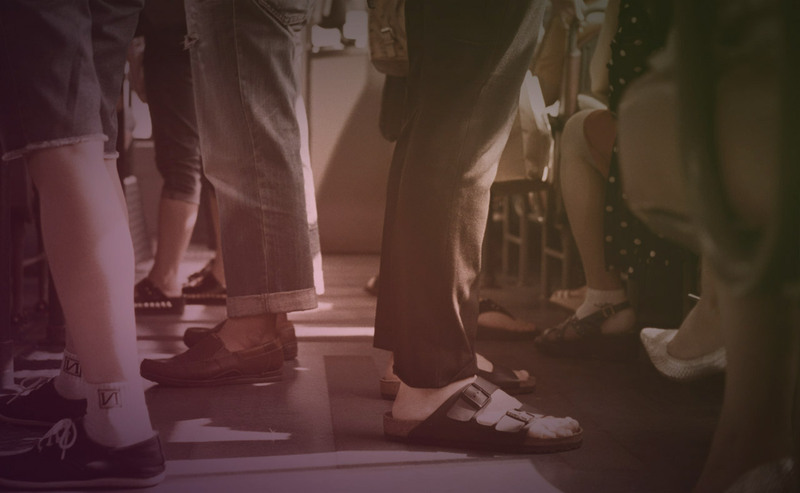 Your entire history of credit, detailing any information you’ve ever had in correlation to any former or ongoing credit cards, lines of credit our other personal loans is now going to be checked. Past bankruptcies, delinquencies, foreclosures, outstanding debts and more will be taken into account, one factor at a time. Nothing is ever “speeded up” when they’re conducting this thorough review, and there’s nothing you can actually do to make the process quicker, so simply wait. Sometimes personal installment loans from online lenders can help speed the process. Also, if you’ve made a huge number of soft – credit hits, or hard – credit hits, based on how many inquiries into credit you’ve had lately (and how big they’ve been, based on the type of action or credit product you applied for or otherwise inquired about), this will tend to show up. Don’t dismay. Also, your income and expenses, not to mention any debt – to – income or income – to – debt ratios, will appear. And with respect to these, you can’t exceed the maximum levels allowed by each lender. Each is different, of course. 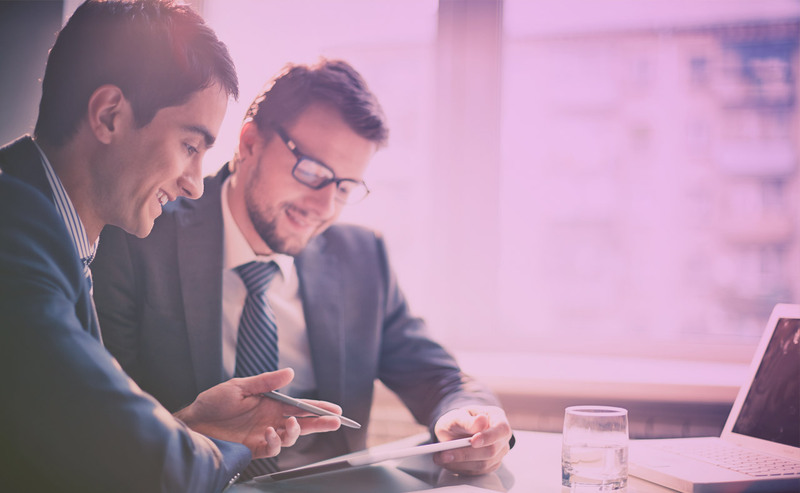 Your employment history, as well as your past tax history, also contribute to the final decision of the approval lender. It’ll all affect the final loan term, as well, if approved. Ask any questions, too, to the lender you work with. They are more than happy to help. Plus, they’re legally obligated to not withhold certain consumer information from you. While waiting for your loan to fund, the personal lender often tells you that you are in a “pending approval” state. That’s when underwriting verifies all of your documentation and makes a final “approval” decision. Thankfully, in today’s “quick results society”, that favors instant action in order to ‘save time’, a lot of these lenders actually end up approving or denying right on the spot. Many will provide you with feedback within those first few seconds — pretty fast, right? They try. And we all benefit. So it works out beautifully….. Furthermore, you’ll find the next fact to be more intriguing, perhaps. The human element is sometimes taken out of the underwriting process, as a whole. And what we mean is that human underwriters sometimes don’t even get to do the underwriting. This means the task is left to a quick, accurately programmed and trained ‘bot’ or other automated system. This is part of what helps make the process faster, and perhaps even more error – free, as well. Yet for most loans of larger amounts, the task will usually fall to a human being, for final analysis and verification of all aspects. After all, computers can only do so much. But they’ll never replace the human brains that created them, in the first place. That makes sense, right? And moreover, note these kinds of loans can even take anywhere from several hours, to several days, in order to reach a final verdict. 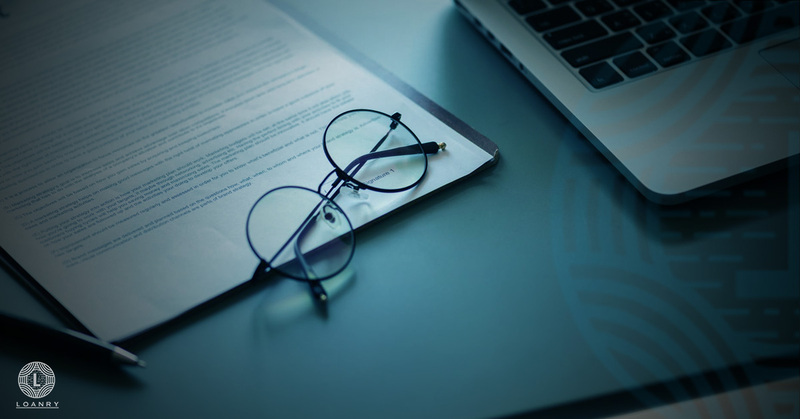 Sometimes the decision will not instantly be a rejection or an approval altogether, but rather one that results in a request for further information as evidence. In other words, you may be asked to provide additional documents verifying your income, credit, employment or anything else. This buys you some extra time as you plan out your move and piece together everything you can pull from your records. Explain credit report issues, verify secondary income sources, clarify the reasons for finding personal installment loans, and do anything else as needed. 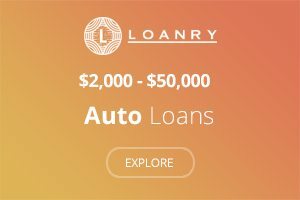 When personal loan shopping online, consider that Loanry’s got lots of great choices that offer suitable options for either the first – time borrower or the more seasoned one alike. 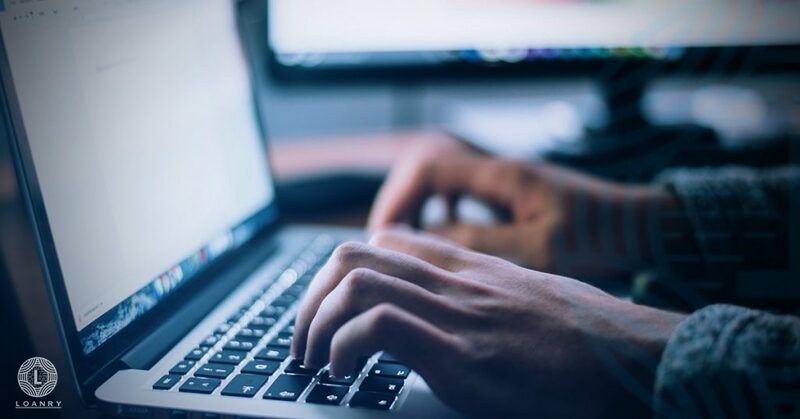 There is much that can be made available to help your need to find a lender who may be able to offer a loan, based on all the information you provide within the short form. Answer it, to the best of your knowledge, and it can help you find a lender. This tool lets you punch in not only your information but also how much you would like to borrow, starting with the minimum amount of $1,000, respectively, and ending with the maximum, which is $25,000. So you get a variety range of choice here to play around with, but remember that the lender (not Loanry) determines how much you actually end up getting pre – qualified for; keep this always in the back of your thoughts. 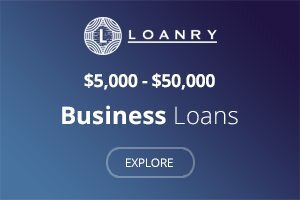 And what’s even more amazing is the fact that, if you really do want to aim high and potentially shoot for some of the bigger numbers when personal loan shopping online like Loanry than you should read more about how the service works to get say a 10K loan from a participating lender or more. 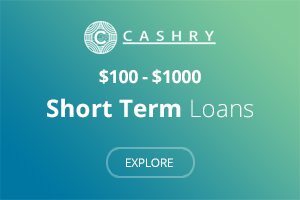 Our blog offers great pointers that you should take advantage of, showing you the different types of short – term loans, along with so much more. 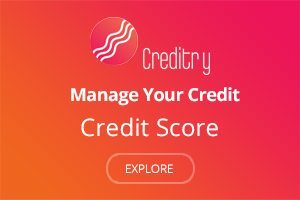 This page on the previous link above, in fact, even goes into some detail in talking about credit cards and how these relate to the whole process, even using online shopping and rating tools of their own as well. Furthermore, on the same page, you’ll also find that some aforementioned tools can also check your credit scores in an instant. They refer to any of the 3 known credit agencies. 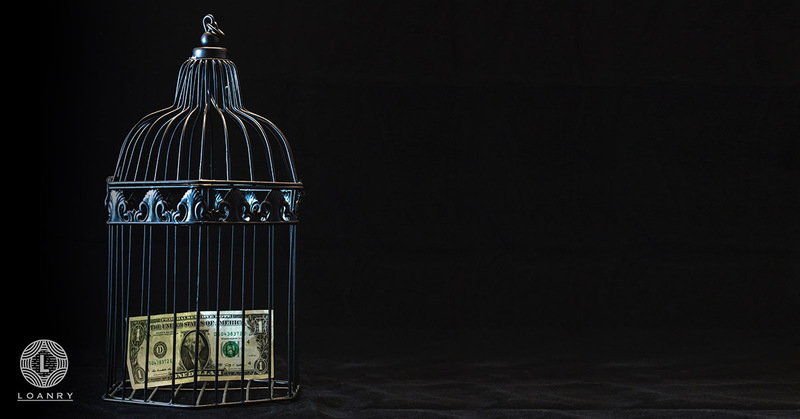 The site sub – page also talks about the dangers of falling to predatory lending. Final Word on How to Get Pre-Approved for a Personal Loan…. We hope we’ve touched upon your question. We hope it sparked your interest and got your thought funnels turning. And more than anything, we hope you now know, with great clarity, How to Get Pre-Approved for a Personal Loan. Efrain S is a contributor and writing professionally creating palatable, actionable content in the realm of finance. Efrain obtained his BA in Communication with a minor in Mass Media studies. He also writes academic content in APA, MLA, CHICAGO, HARVARD & TURABIAN styles. Plus, he’s 100% fluent in English and Spanish.